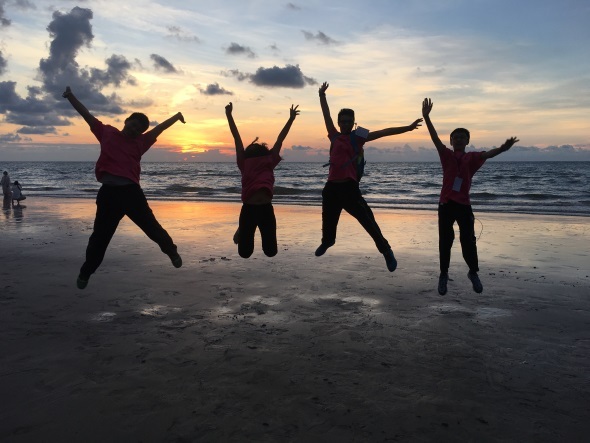 We went to Sabah, Malaysia on this study tour. The trip was better than I had expected, especially when I only knew a little about Sabah before the trip. 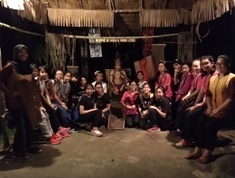 During the trip, we went to many places of interest such as the Mari Mari Cultural Village, where we learnt about the five tribes in Sabah, namely Bajau, Lundayeh, Murut , Rungus and Dusun. We also got to know about the different cultures and traditions of these tribes. 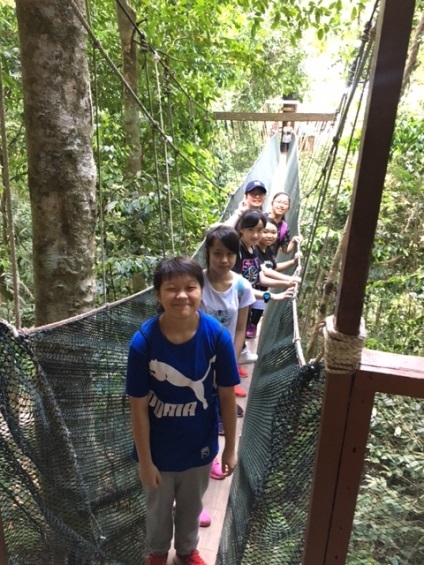 A highlight of the trip was the visit to the Mount Kinabalu National Park where we learnt about the importance of wildlife conservation. 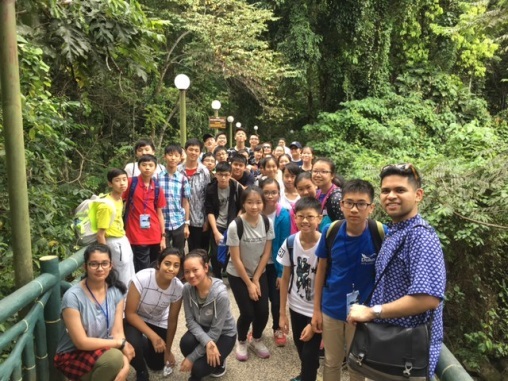 While we were hiking, we came across different kinds of animals such as orang-utans and proboscis monkey which are unique to the island. 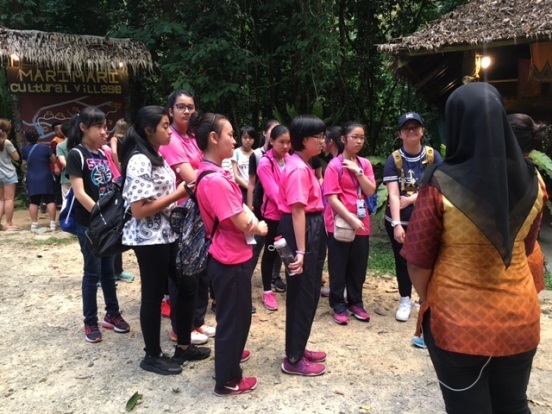 We also saw different special species of plants such as rafflesia, which is the world’s biggest flower. It was a memorable and enjoyable trip. We truly thank the teachers for giving us this opportunity to have another type of learning experience outside the classroom. 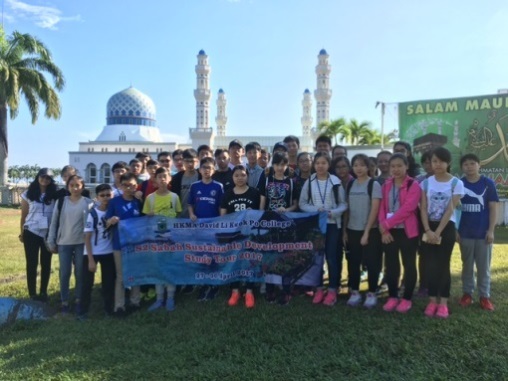 I think the trip was very interesting and rewarding as we got to see how the government of Sabah conserves the wildlife for sustainable development. We also had a chance to see some very rare species of plants which can only been seen in Sabah. In Hong Kong, there aren’t many rare species of plants we can see, and people do not seem to pay as much attention to wildlife conservation. The trip allowed me to gain valuable insights into environmental protection. There are some special plants and animals like the Chinese White Dolphins in Hong Kong. I think there is an urgent need for us to protect and conserve these species so that our future generations will be able to see them. 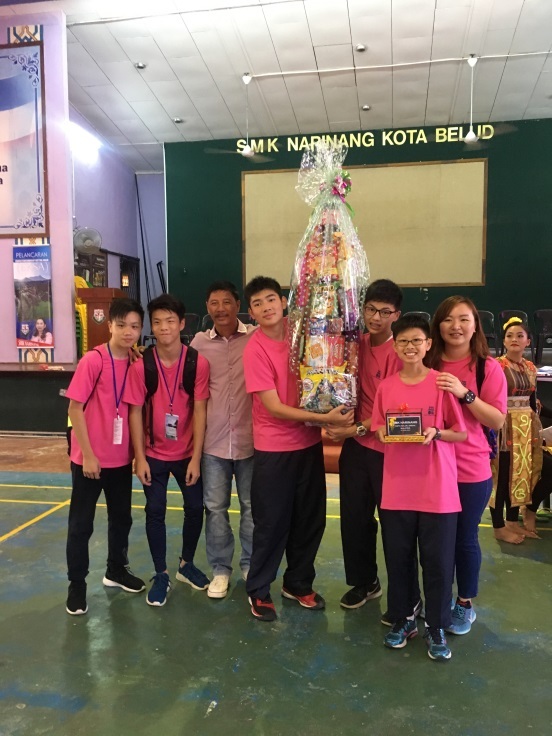 During the study tour, we visited a local school called SMK Narinang. The students there were so welcoming that they put on some excellent dance performance for us. 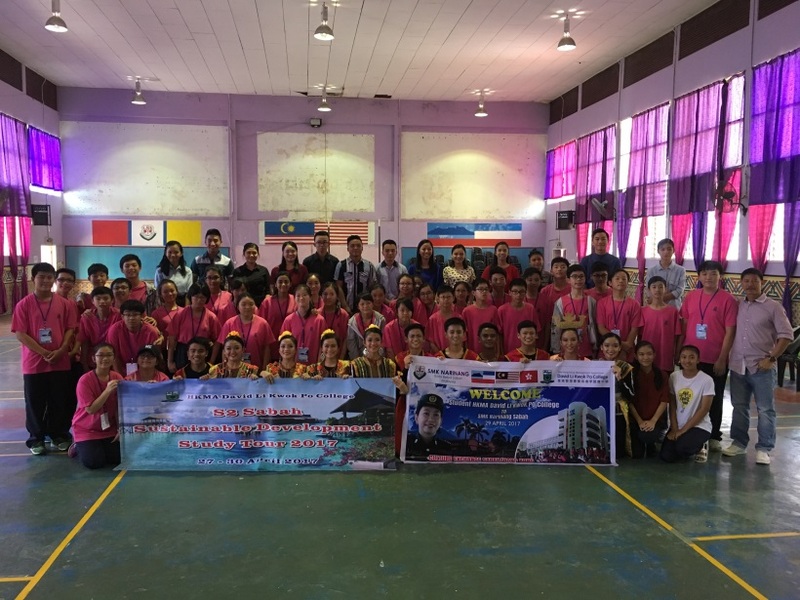 We also danced with the students and had a good chat with them, talking about the differences in school life between Hong Kong and Sabah. It was such a valuable experience to meet with the local teenagers and have a glimpse of their local way of life. 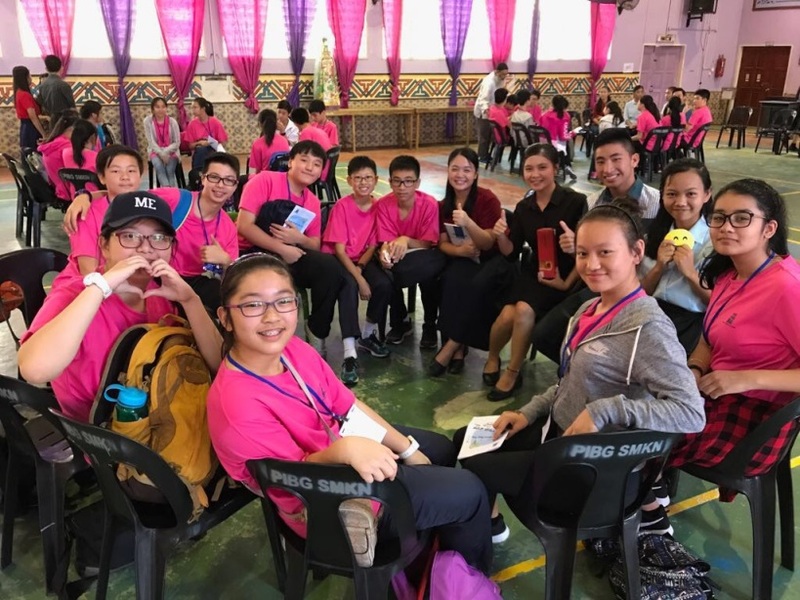 The best part of this trip was that we had plenty of opportunities to take part in different interactive activities through which we could develop communication skills. We also got to understand our classmates better. On the whole, the trip was very interesting and educational. 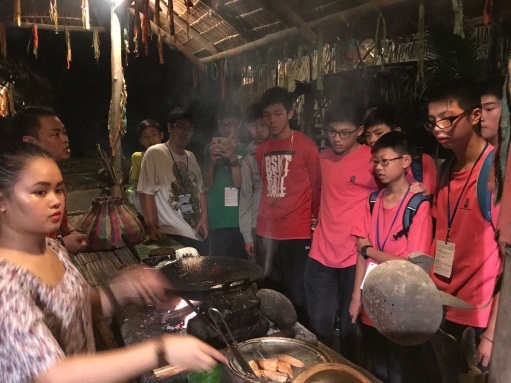 We learnt a lot about the local culture as well as sustainable development in Malaysia.